Man­ches­ter was a lit­er­ary styl­ist of the first mag­ni­tude, which is quick­ly appar­ent from the sonorous, emo­tive, rolling phras­es of The Last Lion, reflect­ing the skill that ear­li­er brought us Death of a Pres­i­dent and Amer­i­can Cae­sar, his mas­ter­piece on Dou­glas MacArthur. But Manchester’s sources are more restrict­ed. He can be care­less with facts. He some­times offers foot­notes that do not jibe with the words they refer to. Oth­er times he is sim­ply wrong, albeit over details. 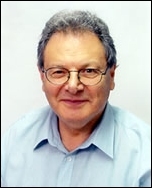 As one of his proof­read­ers on Vol. 2, I sub­mit­ted over 600 nit­picks and cor­rec­tions. I nev­er checked to see if they’d all been made! Yet there are few in Manchester’s class for sheer lit­er­ary qual­i­ty, and this has won him a legion of admir­ers. For exhaus­tive facts from every avail­able source, how­ev­er, we must turn to Sir Mar­tin Gilbert’s offi­cial biog­ra­phy, Win­ston S. Churchill, eight main vol­umes with sev­en­teen doc­u­ment vol­umes to date and six more to come. 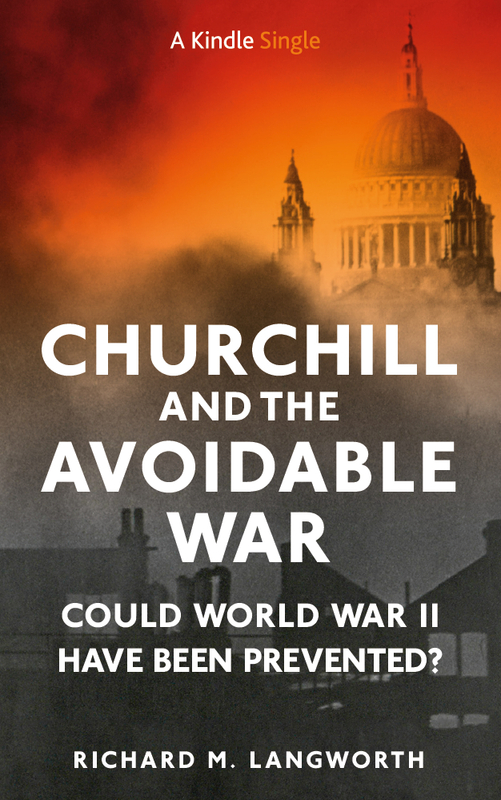 Gilbert is fas­tid­i­ous and detailed, putting the read­er at Churchill’s shoul­der as events unfold. Gilbert takes a chrono­log­i­cal, clin­i­cal approach and rarely intrudes with his per­son­al opinion.For this rea­son he has been crit­i­cized as writ­ing just anoth­er “case for the defense,” like Churchill did in his war mem­oirs. This is unfair. 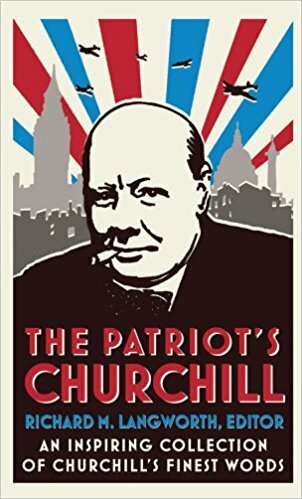 Gilbert’s views are evi­dent in his selec­tion of mate­r­i­al; like Man­ches­ter he is gen­er­al­ly approv­ing of Churchill, but does not fail to illus­trate cas­es when Churchill made mis­takes, and to out­line the unpleas­ant con­se­quences. 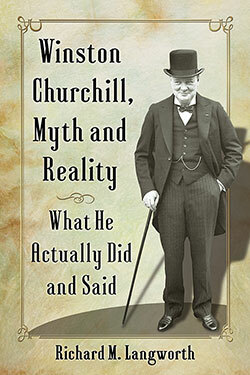 Churchill, how­ev­er, always had sec­ond and third thoughts, and they usu­al­ly improved as he went along. It was part of his pat­tern of response to any polit­i­cal issue that while his ear­ly reac­tions were often emo­tion­al, and even unwor­thy of him, they were usu­al­ly suc­ceed­ed by rea­son and gen­eros­i­ty. 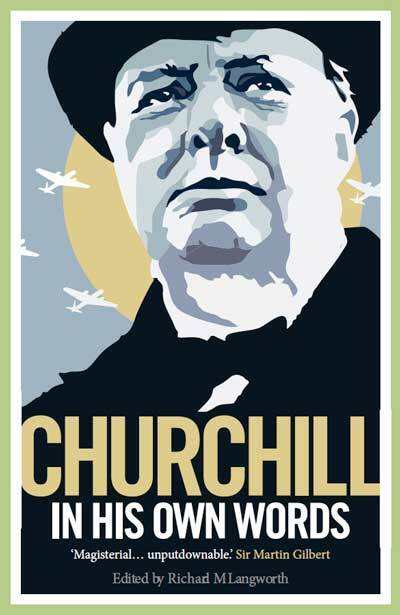 yes churchill a life was writ­ten after the pub­li­ca­tion of the colos­sal offi­cial biog­ra­phy .. 1991 . 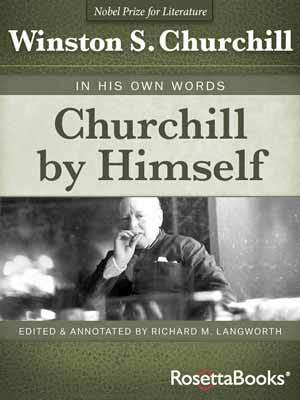 Mon­ty, you’re for­get­ting Gilbert’s CHURCHILL: A LIFE (1991), which con­tains many facts not in the offi­cial biog­ra­phy. 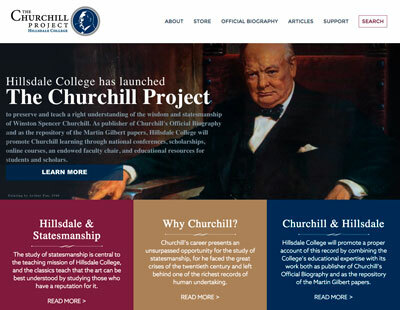 There’s a sim­i­lar­i­ty between Man­ches­ter and Gilbert: nei­ther wrote a com­plete cra­dle to grave biog­ra­phy of Churchill. 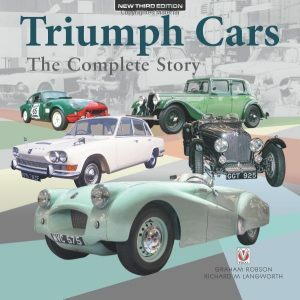 There’s a dis­sim­i­lar­i­ty with­in this: The biog­ra­phy that we right­ly think of as Gilbert’s was actu­al­ly start­ed by Churchill’s son Ran­dolph. The biog­ra­phy that we right­ly think of as Manchester’s is being com­plet­ed by anoth­er writer. i more or less agree . 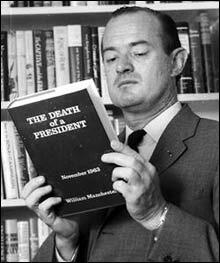 i think mar­tin gilbert work is far more seri­ous and researched . vol­ume one of man­ches­ter is fine bit two is plagued with errors . what made man­ches­ter a good read is this inim­itable style . nev­er bor­ing .